In celebration of National Cheeseburger Day on Sept. 18, Wayback Burgers restaurants are offering a Buy One Get One deal on Wayback’s Cheeeesy Burger. Local Wayback Burgers will offer the BOGO deal from 10:30 to closing on Sept. 18. 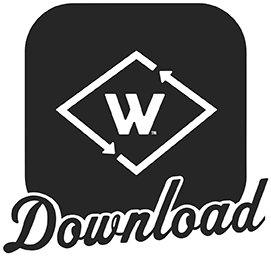 Download the new Wayback App by Sept. 17 to take advantage of the offer. Also, restaurant guests who download the Wayback App will receive a free Classic Burger after their first in-app purchase. The Cheeeesy Burger consists of four sliced of melted American cheese and two beef patties, sandwiched between an inverted grilled and buttered bun. The local Wayback Burgers is located at 11 Tobias Boland Way, Worcester. Visit https://waybackburgers.com for more information.